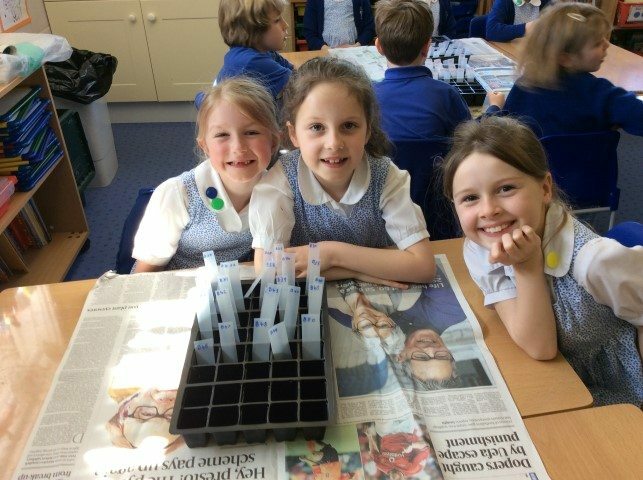 Year 2 have been taking part in the exciting National Space Seeds experiment. We received two packets of rocket seeds, one red and one blue, one of which has spent 6 months in space! 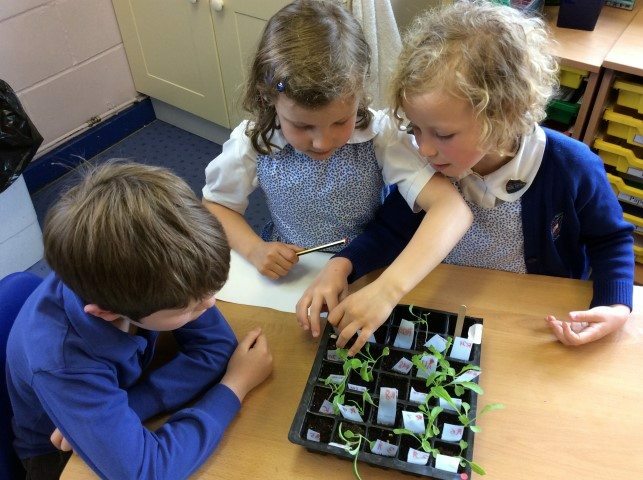 We carefully planted them and have since been monitoring their growth. At the end of the project we will find out which packet was which and discover if spending time in microgravity has affected the seeds in any way. 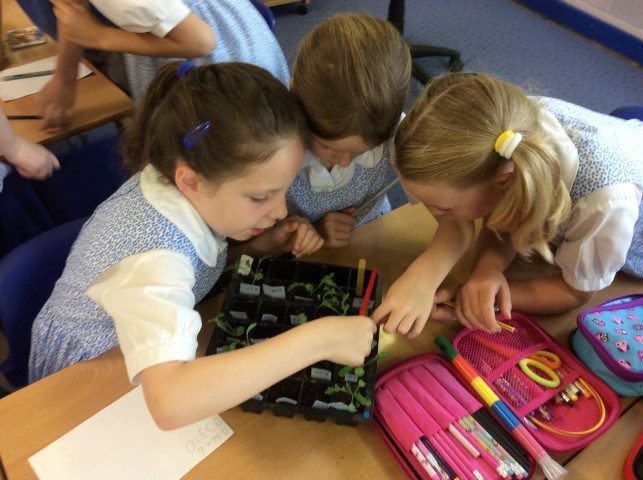 We can’t wait to see which packet of seeds went to space with Tim Peake!